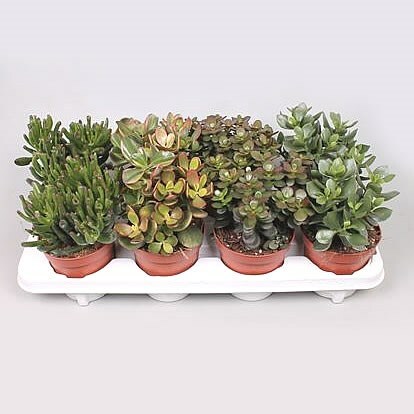 Crassula Plants Winco Mix (8s) Plants in 12cm pots. Approx. 20cm tall (bottom of pot to top of plant) & wholesaled in trays of 8 plants.